Couponing is one of the biggest methods of saving tons of money on clothes, shoes, grocery, office supplies and other products and services. Naturally, we will not be talking about extreme couponing: there are people who do this as a full time job and they are even known to save thousands of dollars each week thanks to their hobby and passion. The scope of this guide is limited to ways to coupon for beginners. So without further delay, here are a few couponing tips, tricks and methods to enhance your supermarket experience. You might have a favorite store in your neighborhood but if you want to save money through couponing you will have to visit several stores. Be prepared for this if you want to save big. Being loyal to one store each week is great for the store not your budget. Know as much as you can about your local store’s policies regarding coupons, price matching and special store programs and discounts. These are not laws but they are important. Many times, the employees do not know these policies so it is vital that you do. Many stores offer more than just coupons-they also want you to use rebates, instant saving schemes, rewards etc. So knowing the store policies works wonders. Coupon policies are clearly mentioned on store’s website, but you can also call the store headquarters to find out about them. Set default printer settings to Economy mode as it conserves ink. This will help you see pricing patterns for each of your favorite brands from your local stores. These are the coupon programs available only for that particular store. You will need to create an online account on their website and also enter the customer loyalty card number. For example, Safeway has their ‘Just For You’ program and SuperValu stores have offers you can redeem at jewelry stores etc. Many items also carry coupons-such as cereal boxes, pasta bottles etc-so be on the watch out and do not throw them away before clipping the coupon. You can also save your store receipts since there are coupons printed on their back. 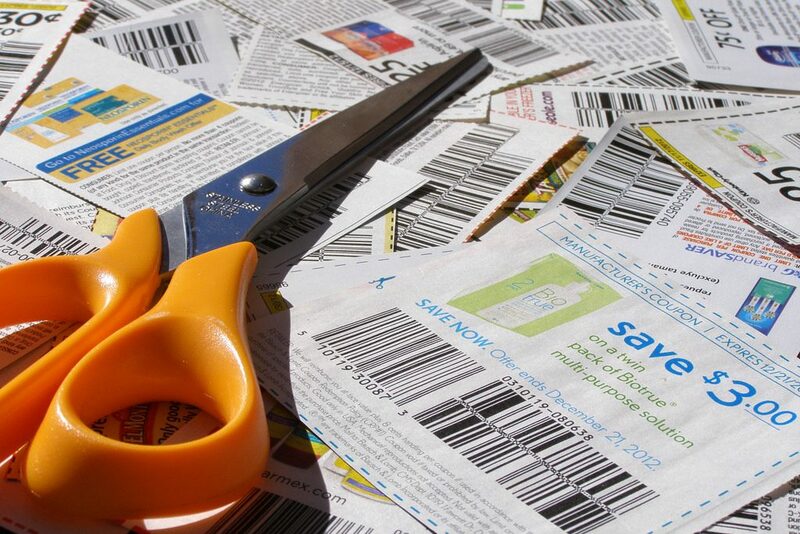 Make sure you use these receipt coupons immediately as their ink tends to fade. Get a subscription to the Sunday newspaper and the coupons will come to you. You can sign up to email alerts and RSS feed to get information when new coupons are being made available. Often, manufacturers give coupons so if you want to save on some big ticket item, visit their website. Thankfully, lot of stores honor manufacturer’s coupons and you might even get double or triple the savings when combined with the store’s discounts. This coupon tip is well known in extreme couponers’ circles but newbies and beginners can use them as well and save a lot of money in these hard economic times. Sometimes, stores tend to increase the prices of items to which they offer the coupons. So it may not be profitable using the coupon that week. A coupon has an expiry date between 30-90 days. So you need not use it right away and especially not in the week the coupon comes out. Wait for a bit and you will definitely end up saving more. In fact; when used properly, you could even walk away with some items free of cost! Learn to buy non-perishables in bulk when you have coupons to them. (The downside is that your family might tire of eating the same brand but in the interest of saving money, it is a worthwhile sacrifice. You can plan your meals accordingly to ensure that boredom never sets in). 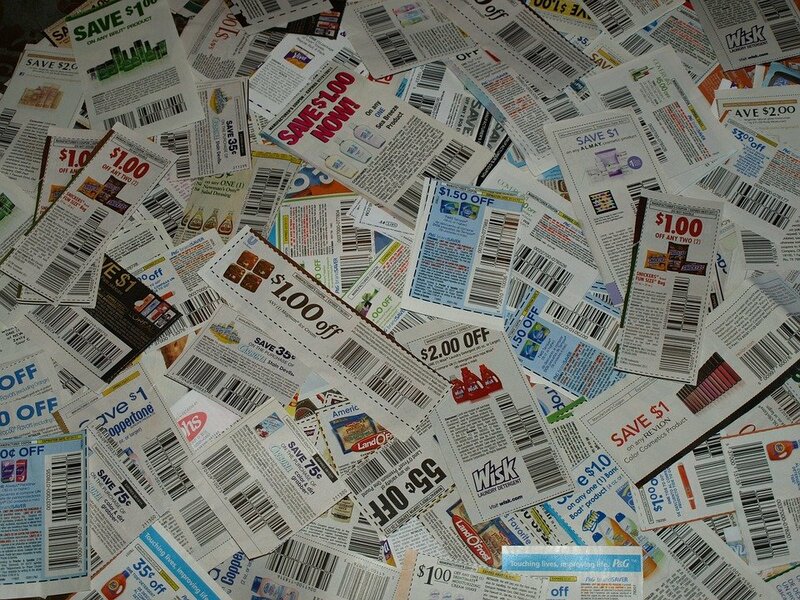 There are many illegal activities surrounding couponing. Some extreme couponers collect multiple coupons to items they don’t need and then sell them to interested buyers for a small handling fee. Be careful not to be fleeced by these people because the amount could very well exceed the amount you save with coupons. This was our basic guide to couponing. With time and practice, you will learn to master it. Good luck!